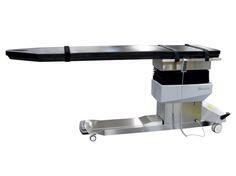 Ideal for cardiovascular procedures. 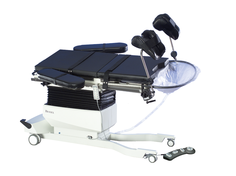 Smooth movement for free-float X-Y tabletop with 35" head-to-toe travel. 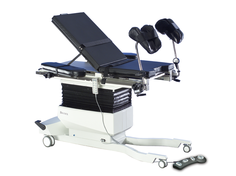 Ideal for pain care applications. 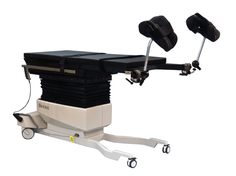 Designed and equipped specifically for seed implantation procedures. 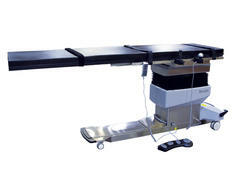 Designed to function with 3D C-Arms providing complete access with minimal exposure. 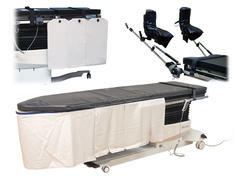 Stability and manufacturing quality at an affordable price. 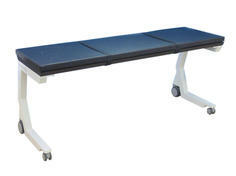 Designed to optimize the usage and performance of Biodex tables. 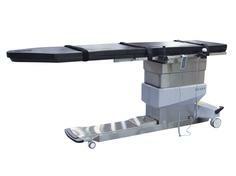 Constructed with the highest quality materials each accessory performs a multitude of tasks to increase desired end results.